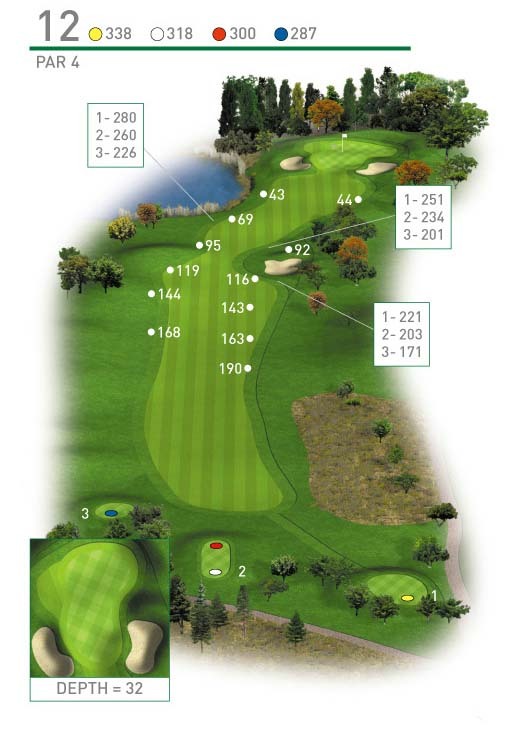 After walking off the longest Par 4 we arrive at the shortest Par 4 and very much a risk and reward hole. For the longer hitters going for the green off the tee will require precision as water is positioned down the left of the fairway. For those laying up, play short of the fairway bunker and you will still have a short iron into the green. A great chance to make birdie.